Loan applicants are encouraged to talk to Greg Wagner-AICP, director of business & economic development, at 800 735-2239 prior to submitting an application. This document is ADA Accessible and fillable. Grant applicants are encouraged to talk to Wendy Merrick, program director, at 800 735-2239 prior to submitting an application. Issues opening or downloading an application?  Trying using Internet Explorer browser, or contact Wendy Merrick to email you an application, wendy@wcif.org or 800-735-2239. Applicants are encouraged to talk to Jill Amundson, associate planner, at 800-735-2239 or jill@wcif.org. Contact Wendy Merrick, WCI Program Director, at 800 735-2239 to discuss your idea. This will allow you, a potential applicant, to vet your project idea before developing a proposal. 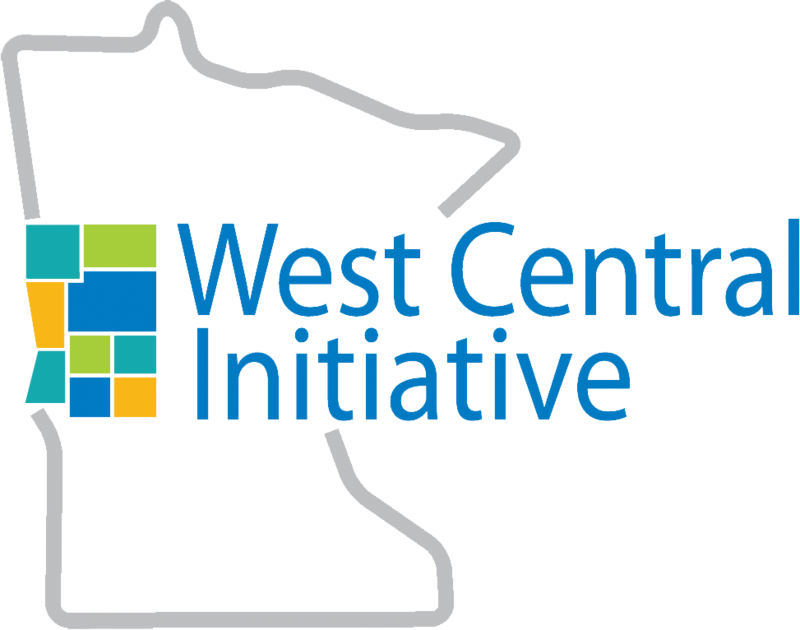 West Central Initiative helps coordinate the Transportation Alternatives (TA) program in west central Minnesota. The annual TA program funding solicitation is now closed. TA includes Safe Routes to School (SRTS) and Scenic Byways. Funding was available for projects to be constructed in 2022.